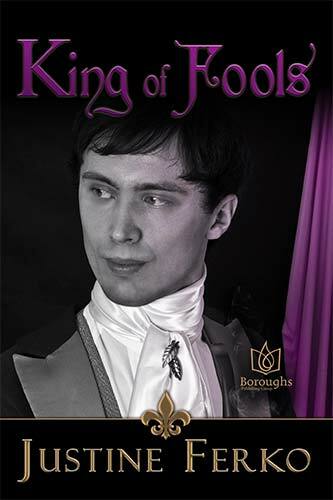 1780s Paris, a dangerous and exciting city where two men fight for their right to love despite society's rules - one man obligated to his noble duty, the other trying to escape the hand he was dealt. Living alone on the streets of Paris has forced Jordani “Dani” Lismore to make risky decisions to survive, including the abuse he withstands from city guards in exchange for money and protection. Dani works during the day as a street performer, and at night...he does whatever is required. He fears this is all his life will ever amount to, and while he knows wishing for more is a foolish pursuit, he can’t help himself when it comes to the delicious Jean Bellegarde. 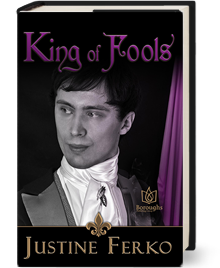 Jean Bellegarde bristles against the demands of his imperious father, a comte who insists Jean assume his duties and obligations to take his rightful place in society. When Jean falls for Dani, life becomes complicated in every way. Loving another man in 18th century France can end badly for them both, and Jean can’t promise himself to an orphan without causing major waves in the noble court and shaming his family. But desire is stronger than his birthright, and the idea of loving and being loved becomes more important than those who control him and his Dani.